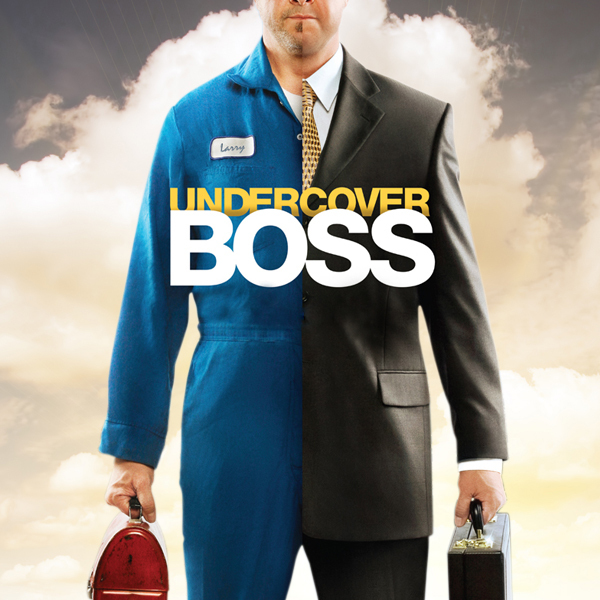 Phenix Salon Featured on Undercover Boss! Phenix Salon Suites is changing the Salon Industry. Founded by a family of Salon Professionals with over 85 years of Salon Industry experience, Phenix Salon Suites is poised to be the premier provider of Salon Suite concepts throughout the United States and Internationally. 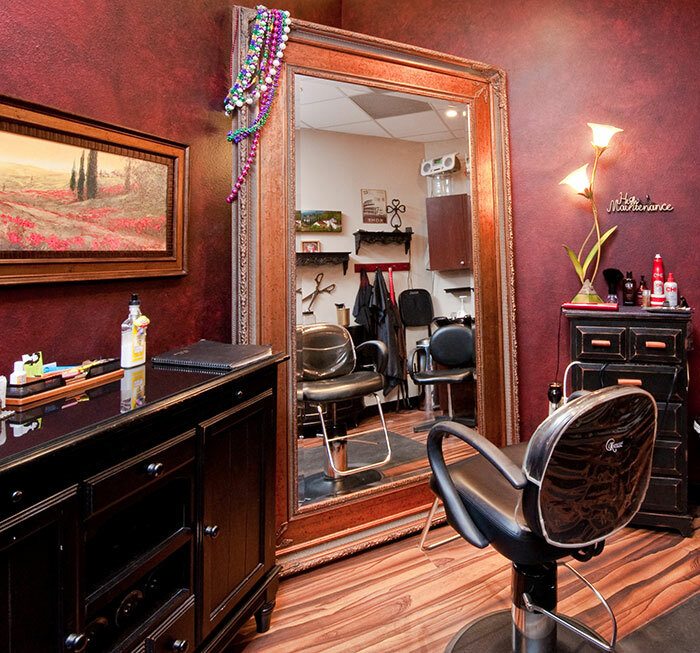 With over two dozen salon Professionals within the family, Phenix Salon Suites has a first hand understanding of the Salon Industry. We are not a company that was founded by people that had a “business idea” but a family that has been in the Salon Industry for over many decades. Jason Rivera – CEO – A business marketing manager who excels in marketing and business planning. Phenix Salon Suites is the fastest growing “Salon Suite’ concept in the US, and the only Salon Suite / Studio concept to make the top 500 Ranking by Entrepreneur Magazine. The company began expanding in 2012 and has over 100 locations operating in the US and expects to open over 300 locations in the next couple of years. You NOW have the opportunity to capitalize on this exciting concept and gain financial freedom. While Phenix Salon Suites is growing at a rapid rate, there are many territories still available. Please fill out the information in the Request Information section and a representative will contact you shortly.